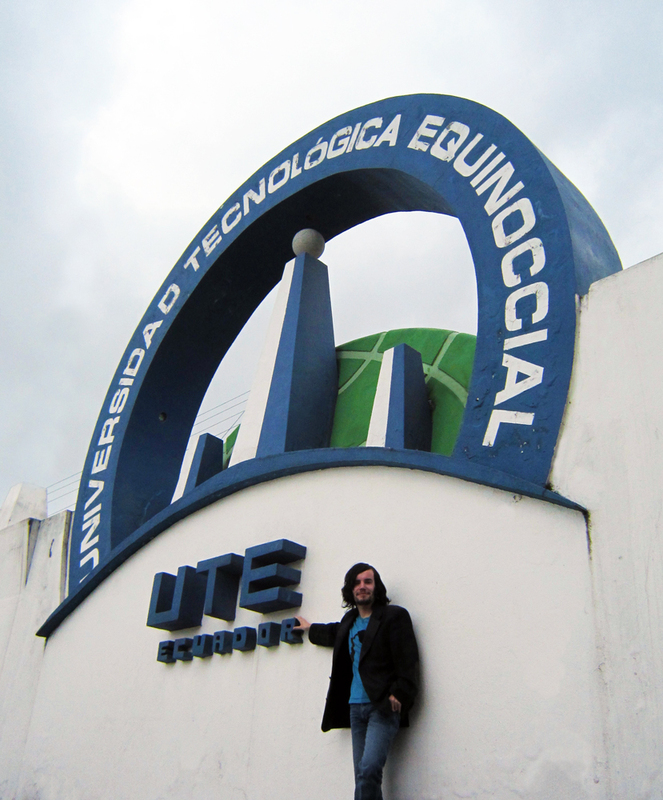 I am very happy and proud to announce that I will be the new Professor of Graphic Design at the Universidad Tecnológica Equinoccial. The university is recognised as one of the best Universities in Ecuador and it also has a very good reputation in the field of Graphic Design. So it is very good move forward in my career and life. I would like to thank all my Facebook friends who have liked, shared, commented and showed me amazing support. I am truly humbled by this everyday. A special thanks to Tatiana Cabrera for believing in me and making it happen. I hope to repay this faith by helping you, the university and the students to achieve great things. I look forward to this new challenge in my life with alot of excitement. Never stay still…Always move forward.